MK Ofer Shelah calls to develop Gaza in response to terrorist attack against Israel, thus weakening Hamas. 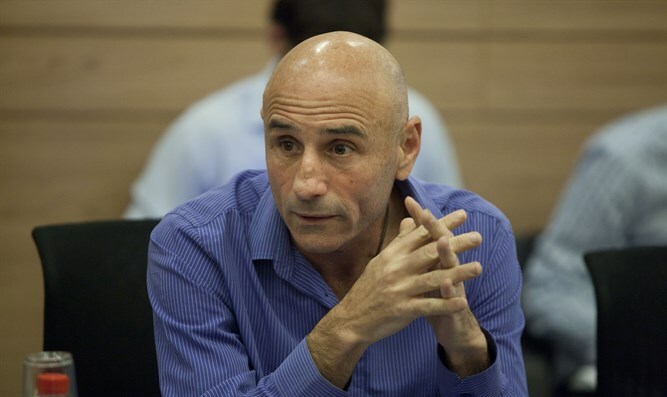 Foreign Affairs and Defense Committee member and Yesh Atid faction head MK Ofer Shelah accuses the Israeli government of failing to formulate a clear policy regarding Gaza, saying this situation could lead Israel to war. Shelah proposes driving a wedge between Hamas and the Gaza population by developing Gaza and taking other steps to prove that Hamas terrorism comes with a price and to prevent a Hamas military buildup. 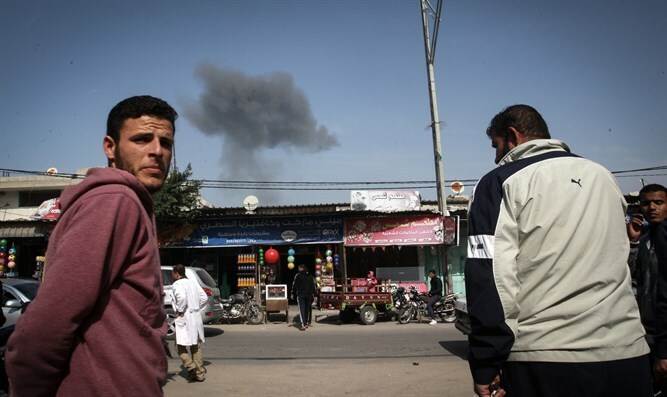 According to Shelah, "The escalation in the south demonstrates once again that the citizens of Israel and the residents of the Gaza Strip are determined and courageous, but there is a government that has no policy. It rolls from one incident to the next, and in this way also lead to a war that will have no other purpose than that it should end. "Terror is fought by driving a wedge between it and the population in which it lives. 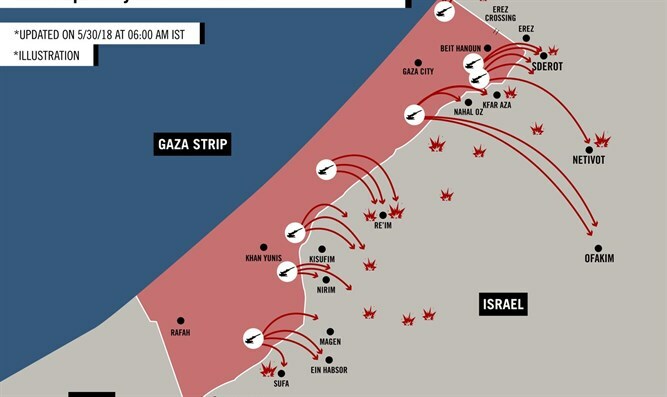 If we want to delay the next round and perhaps prevent it, we must advance measures that will improve the economic and humanitarian situation in the Gaza Strip, and will also make clear to the population that Hamas aggression has a price. We must move forward with the only possible solution: Rehabilitating the Gaza Strip while preventing Hamas from strengthening and stopping its aggression. "But the Prime Minister prevents any discussion of measures to alleviate the distress in Gaza, even though the professional echelon is convinced of their necessity. All the Netanyahu government has to offer is flowery rhetoric about the collapse of Hamas, and a policy that doesn't lead but reacts, all the way to the next war."